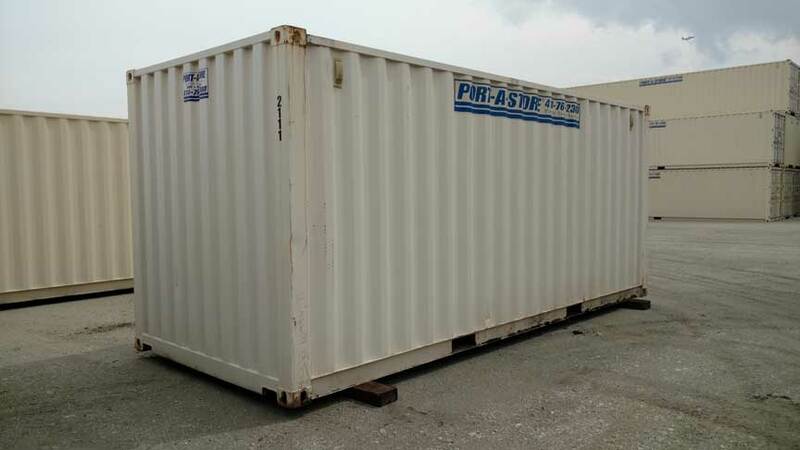 The 20×8′ Standard storage container is a universally accepted “standard” size for typical job-sites, and larger residential remodel / restoration projects. 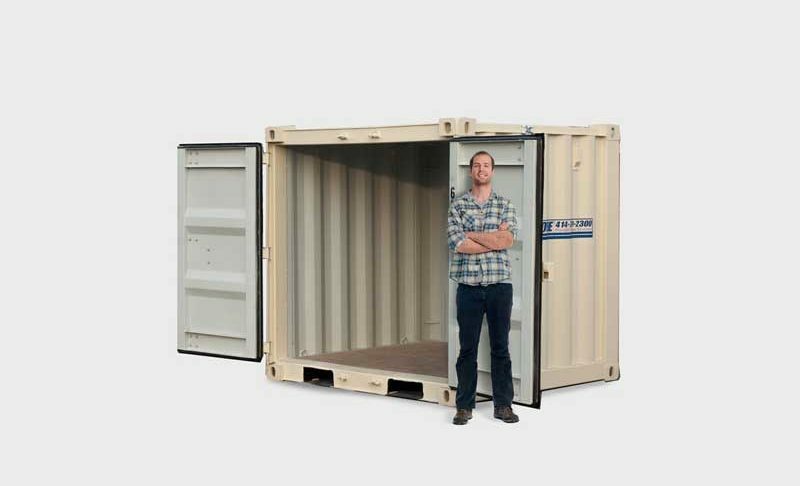 Offering an impressive 1,165 cu. 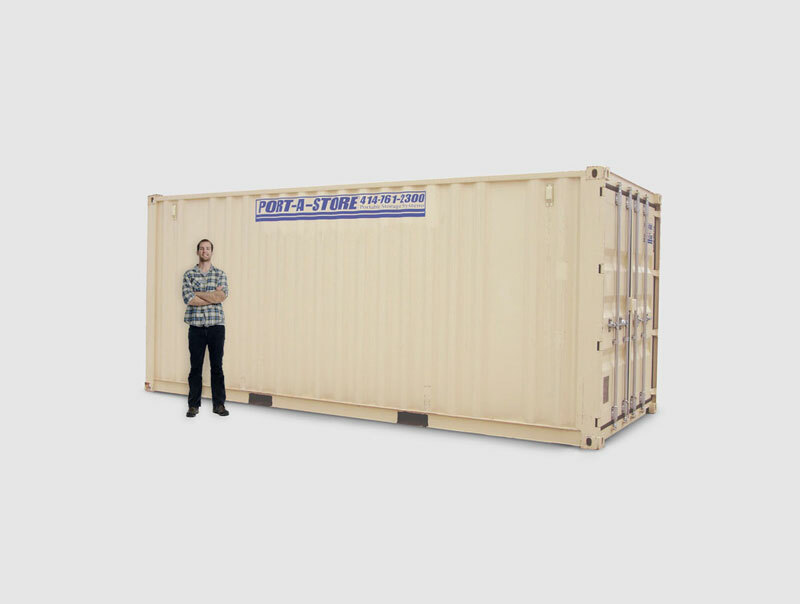 ft. of storage capacity, the standard 20′ portable storage unit should comfortably accommodate several medium sized rooms full of household items. 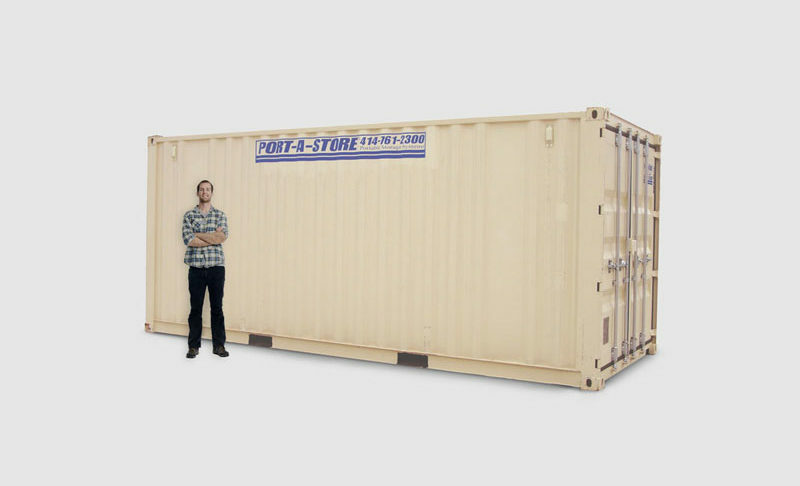 If your particular use is renovation / restoration, the 20′ portable storage container is the ideal size suited to fit a large amount of building materials, fixtures, and tools safely and securely.